“Ever since I was a child I would look at simple problems and try to understand them,” Haya recalls. 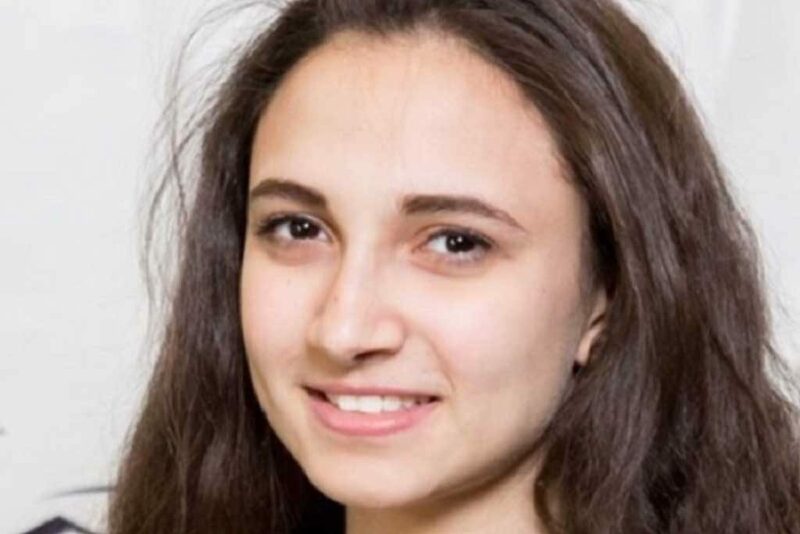 It was only in high school that Haya realized engineers do exactly what she was interested in, “I really enjoy math and science and I wanted to make sure I didn’t just learn the theory but apply it to the real world.” Haya accepted her offer to University of Toronto’s industrial engineering program in 2013. In 2017, Haya completed an internship in technology consulting where she worked with master data management. Outside of the classroom, Haya was involved with AIESEC, an organization that aims to create student leaders by encouraging multicultural exchange programs. She is also a student ambassador for Mechanical Industrial Engineering at U. of T.